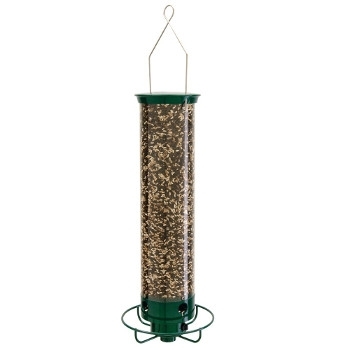 Designed for large mixed seeds such as wild bird mixes, black oil sunflower, or hulled sunflower. 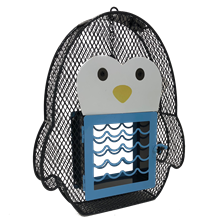 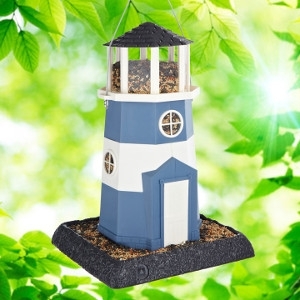 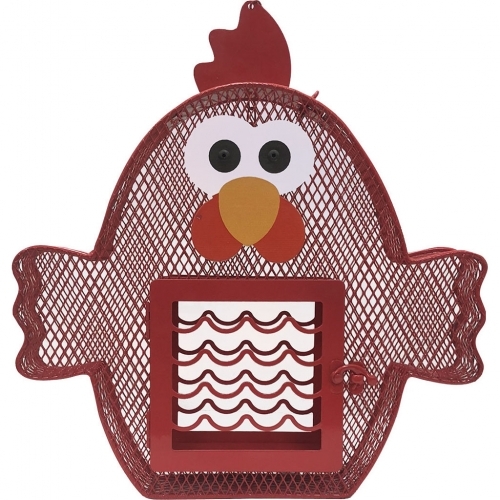 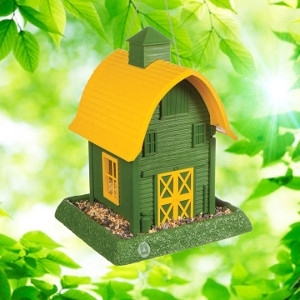 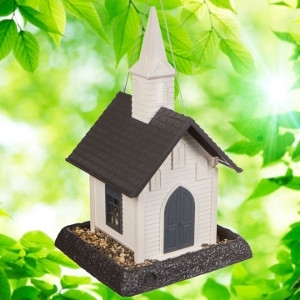 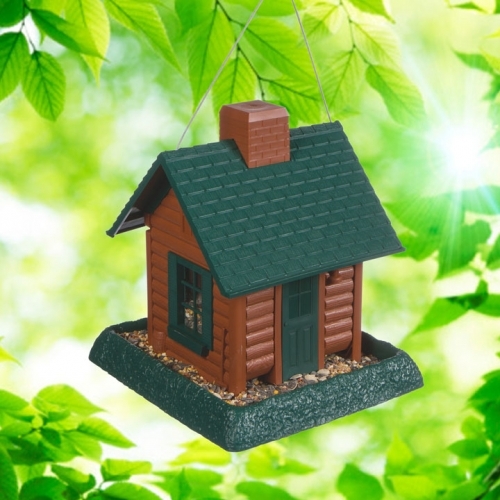 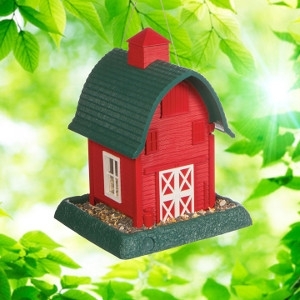 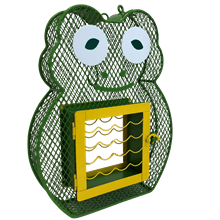 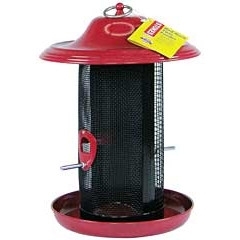 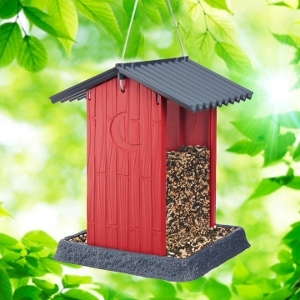 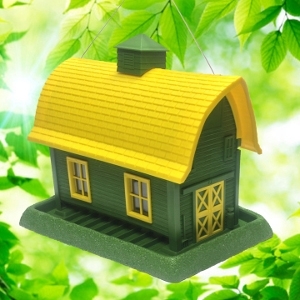 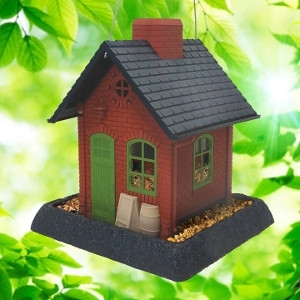 Perfect for attracting cardinals and other birds! 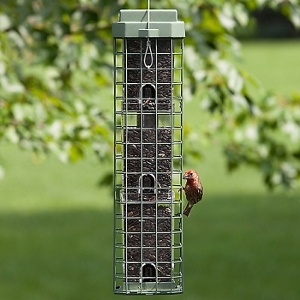 Plus, the feeder slides up and down for easy re-filling. 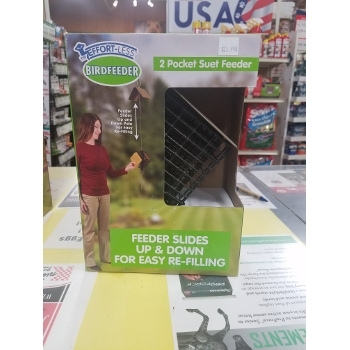 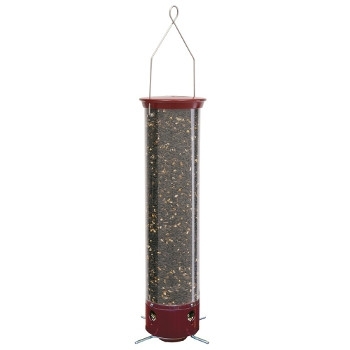 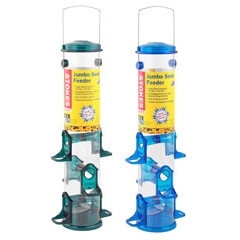 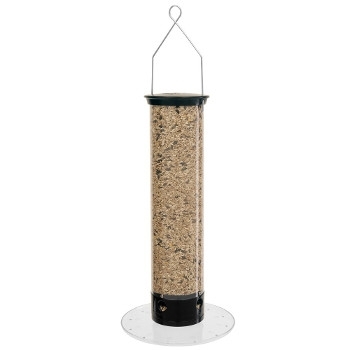 This feeder slides up and down the pole for easy re-filling! 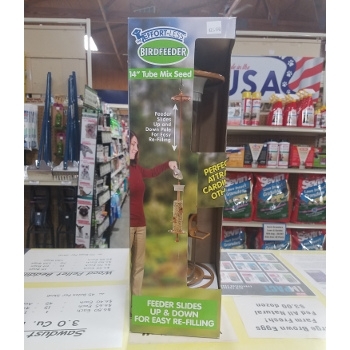 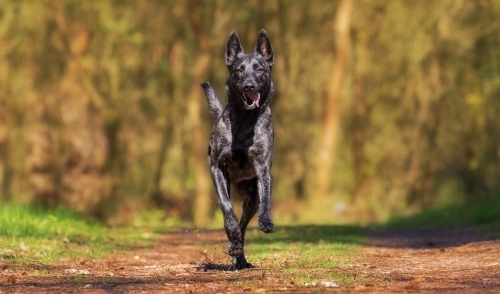 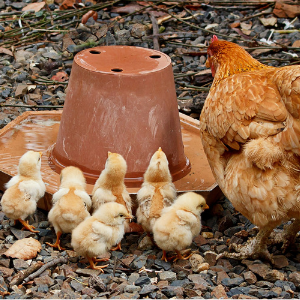 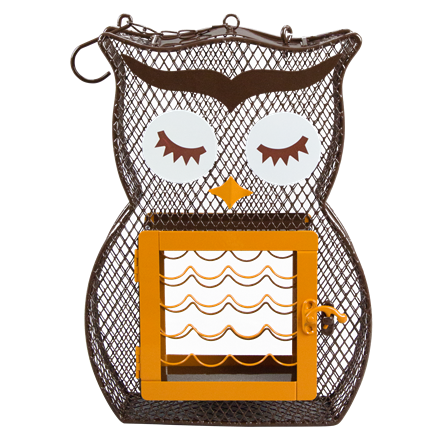 Provide more energy and food for your wild feathered friends! 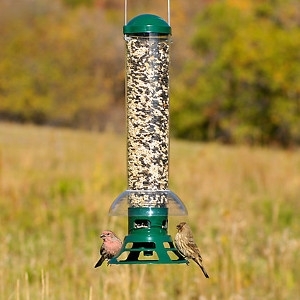 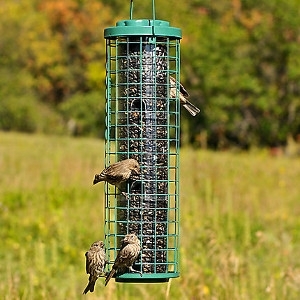 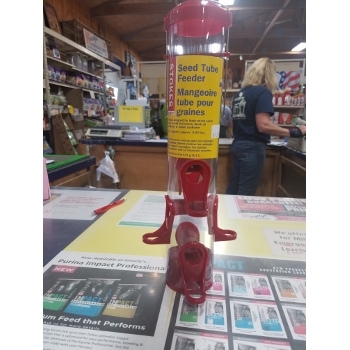 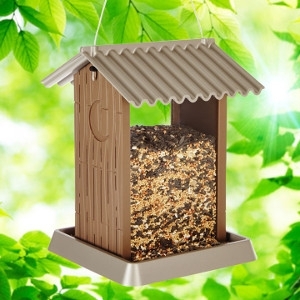 Save money on seed with a squirrel proof Yankee Tipper Bird Feeder!